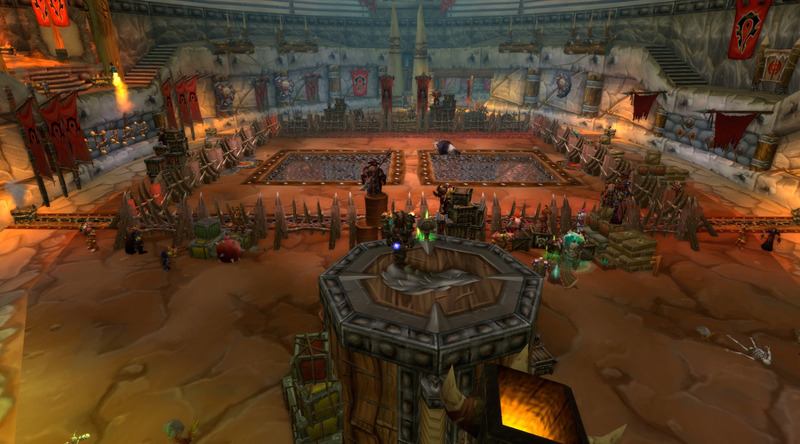 Brawler’s Guild – all done! Yet another thing that I didn’t think I’d have the skill or time to do. 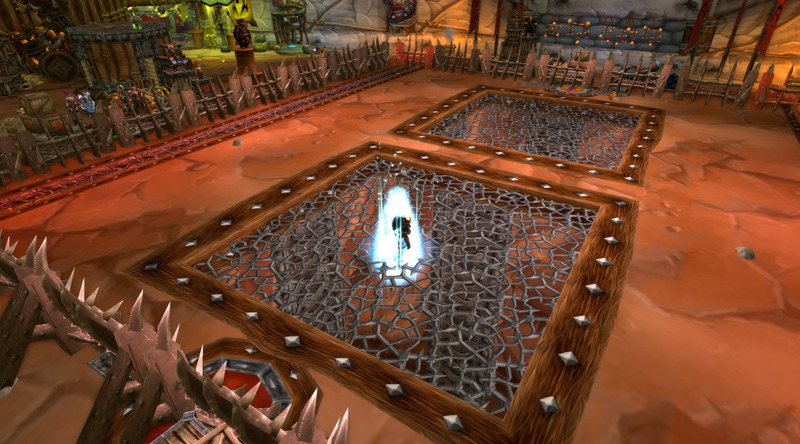 Out of curiosity I took my shaman in to Brawler’s Guild to for a bit of a muck around. I figured I might get through the first couple of ranks but that would be about. I’d heard nightmares about particular bosses (Hexos in particular) so didn’t really have high expectations. My gear just made most of the fights meaningless – I zerged most of them and progressed through the ranks quickly, dying only twice until rank 8 when I got to Hexos. Now I’d heard nightmares about this guy – guildies who were still stuck on him after having tried so many times. The Wowhead post on him is full of comments from people trying to help others get him. I was terrified when I got up to him. My first attempt I got him down to 10%. My second attempt I killed him. I was shaking so hard out of nerves and adrenaline! I was pretty stoked, though, that I managed to get him down. The guy that proved most difficult for me actually ended up being Doctor FIST who I died to 3 times because I’m rubbish at getting out of the way in time. But I got him on my 4th attempt. Ahoo-ru was the next boss I was nervous about, having watched quite a few people wipe to him during my time there. Wiped the first time because I didn’t interrupt the heal (forgot I had a ranged heal, so was running in to melee to interrupt and missed it – very stupid moment on my part!! ), but managed to get the kill on my second attempt. 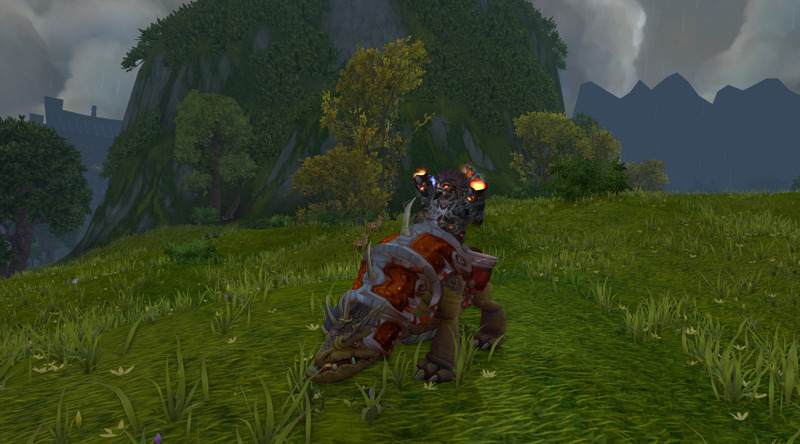 So now I’m at level 10, and am stoked to have a very cool looking mount as a result! I’ve got a few of world drop bosses to do, but I’m holding off for the moment. This weekend I’m focussing for one last attempt at the Proven Healer title.